In my previous post, “Merge Apple IDs for iCloud to ‘Just Work'”, I mentioned that before Apple released iCloud they really should provide a way to merge a couple of accounts. 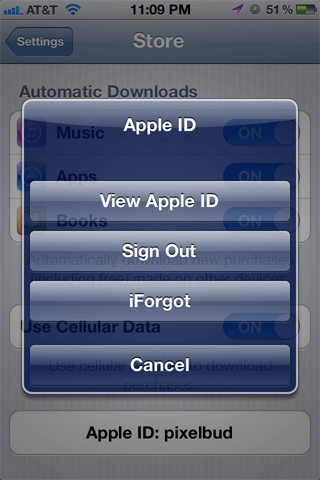 Many people have a Mobile Me email address plus another “Apple ID” for iTunes purchases. Some families share accounts for purchases. Going forward, I recommend that individuals create their own Apple IDs. One per person in a family. As Apple continues to add web based services, this proves to be your identity. That being said, I have found a quick way for people to make the best of the situation until Apple provides a solution. And as I mentioned in my previous post, they are working on it. If you have one account just for iTunes purchases – this is for you. 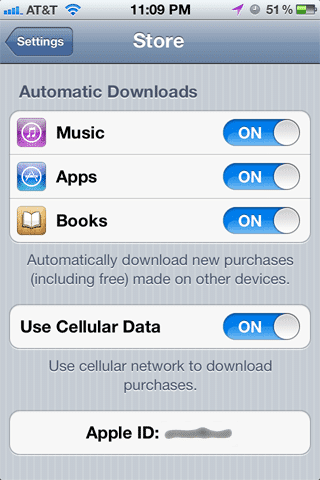 For example, a family that shares one iTunes account yet has multiple iCloud or Mobile Me email addresses. Okay. So you have one Apple ID or “iTunes login” for purchases. And you have one for email, which used to be Mobile Me but is now iCloud. If you haven’t merged your Mobilel Me account over to iCloud. Go ahead and do that now. Super simple. 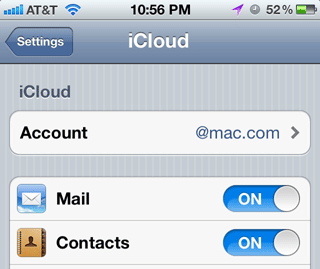 Settings > iCloud – is shown below. Step 2 Now for those purchases. You need to make sure that the “Apple ID” for your purchases is set. This can be different. I used to call it my “iTunes login” but I digress. Settings > Store is shown below. Double check to make sure the Apple ID as shown above isn’t already pre-filled with your iCloud username. Otherwise, new purchases will be made towards that account. If it is set to your iCloud username, click on it. Choose Sign Out as shown above. Then tap the Apple ID button again and Sign In with the Store account that you use for purchases. This does NOT affect email and allows you to use a separate account for purchases. Also, this Quick Fix works for Game Center as well. Just go to the Game Center app. You may have to “Sign Out” the Apple ID and the resign in with what you have been using for Game Center before the switch. 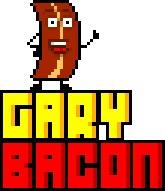 Last but not least, this also works for iPad. Interesting, after writing this, I noticed that Apple recommends this method as well. Should work well for many people. Do you have any questions or suggestions? Let me know below. Trying to Merge iCloud, Mobile Me, Dot Mac, and iTunes with Apple ID, sheds more light on this.